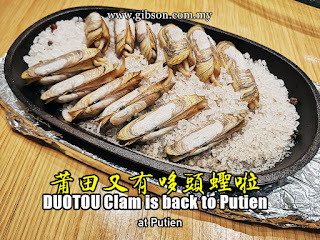 The seasonal DUOTOU Clam is finally back to Putien's menu and they are now offering a total of 8 ways to enjoy the juicy and delicious clam. 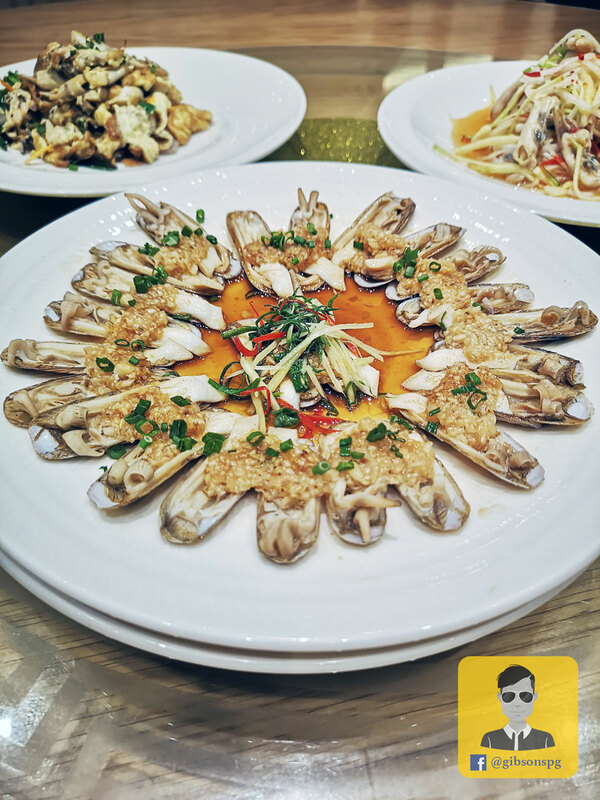 Don't mistaken it with our local Bamboo clam, they may come from the same family, but their taste and texture are so different! Gibson found out this succulent clam only at the end of the season last year, and he only got to try the DUOTOU Clam Omelette, which is the most delicious omelette he ever tasted. So he will never miss the opportunity to try the rest of the menu this year, and here is what he thoughts after tasted all of them. There are 2 new recipes introduce to the clam menu this year, namely the Thai-Flavoured and the Stir-fried Sambal Chives, both very "South East Asia" but the spiciness and sourness of the dish are too overwhelmed, the sweetness of the clam ended nowhere, which is a shame because the clam has a very unique flavour to taste. 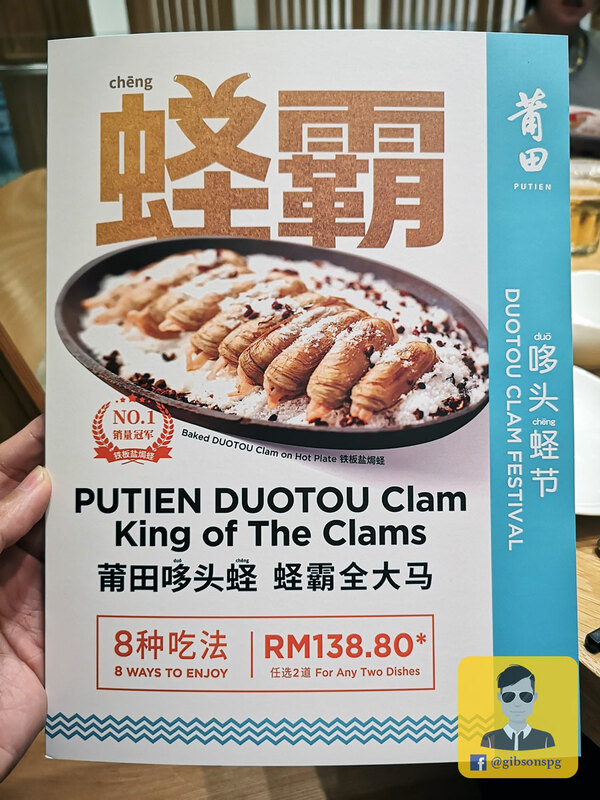 However, If you don't like the fishy taste but still eager to try the clam, these two are definitely a big yes. 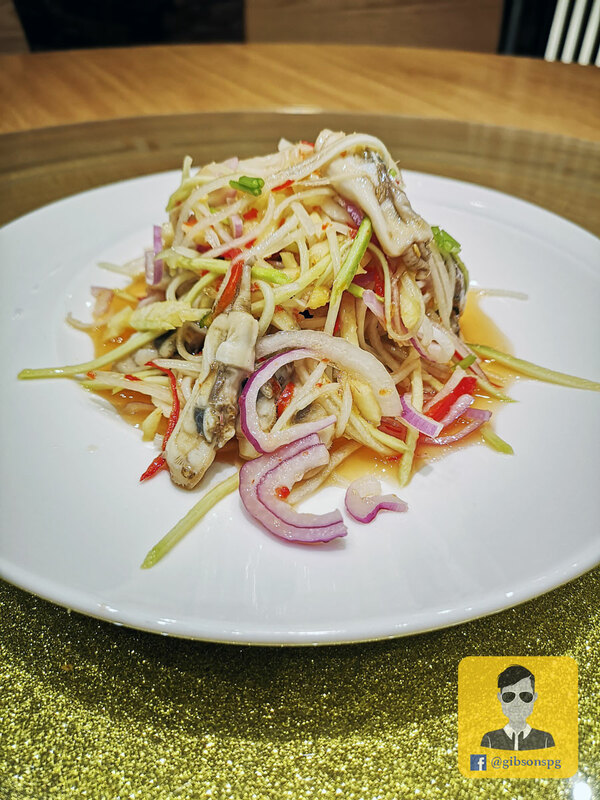 Succulent clams tossed in homemade Thai sauce with a refreshing mix of 6 different fruits and veggies. Tuck in and relish the difference. 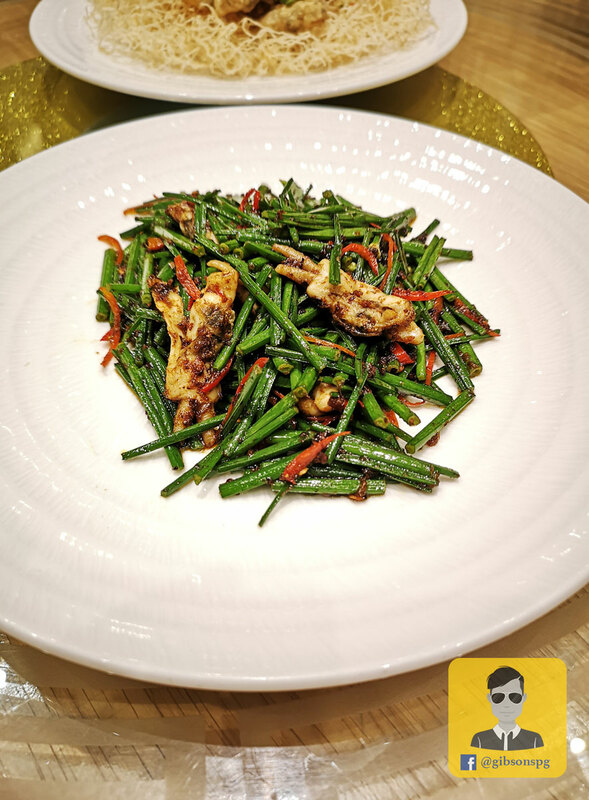 Stir-fried Chives with clams in samba offer South East Asia's heritage on a plate - a harmonious balance of flavour! 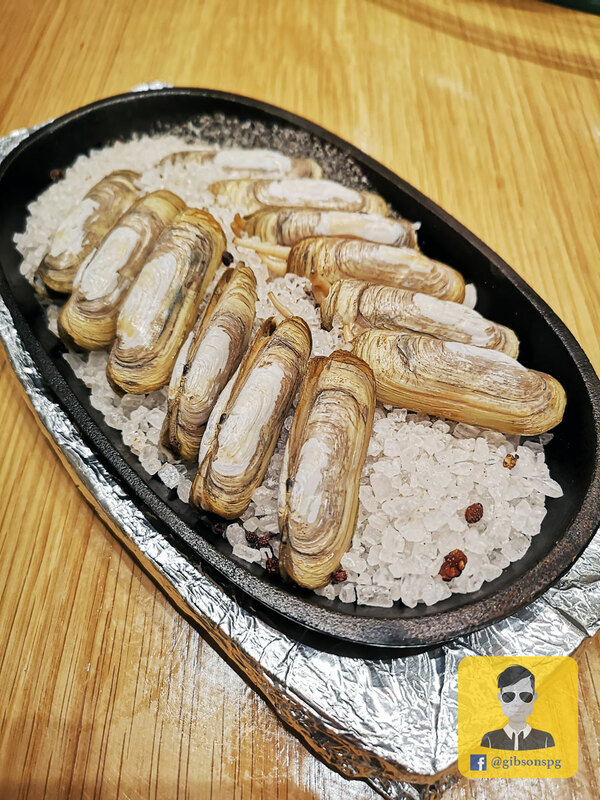 If you like to taste its original flavour, there is not other way but the Baked DUOTOU Clam on Hot Plate. The clams were baked without much seasoning, no wonder is the best seller to date. The best seller of seasonal festival for three consecutive years. It was a love at first bite, because you get the balance flavours from both the sea and the land. A perfect combination of eggs with clams. Every bite oozes with meaty and succulent flavours. 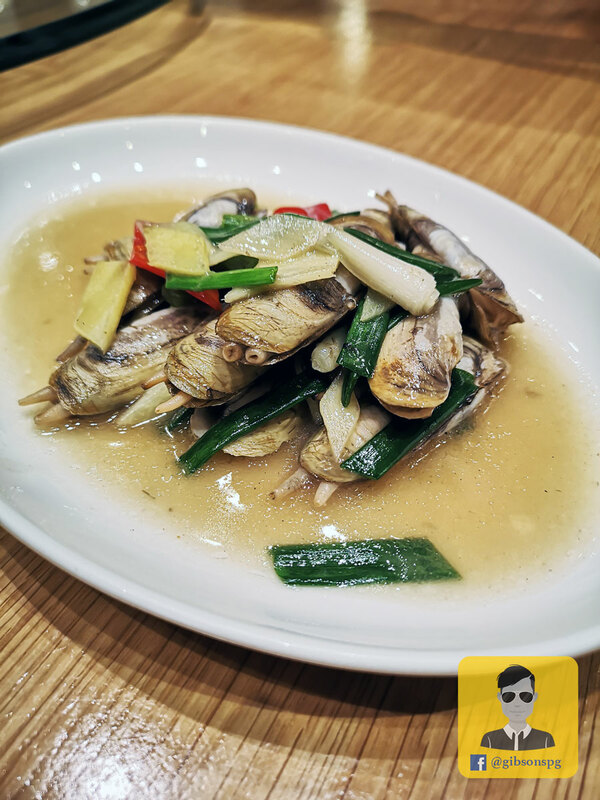 Both the Steamed DUOTOU Clam in Fermented Wine and Stir-fried DUOTOU Clam with Ginger & Spring Onion are the best choice for juicy clam, the wine enhance the flavour in the clam while the traditional Ginger & Spring Onion get rid of the fishy smell. 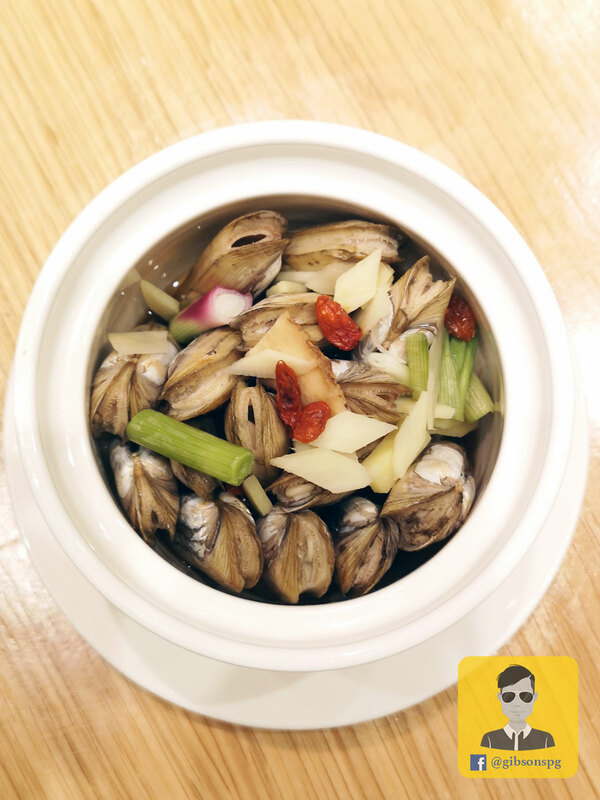 An offering brimming with fresh clams, steamed with traditional Chinese wine - Huadiao to release a heady aroma. 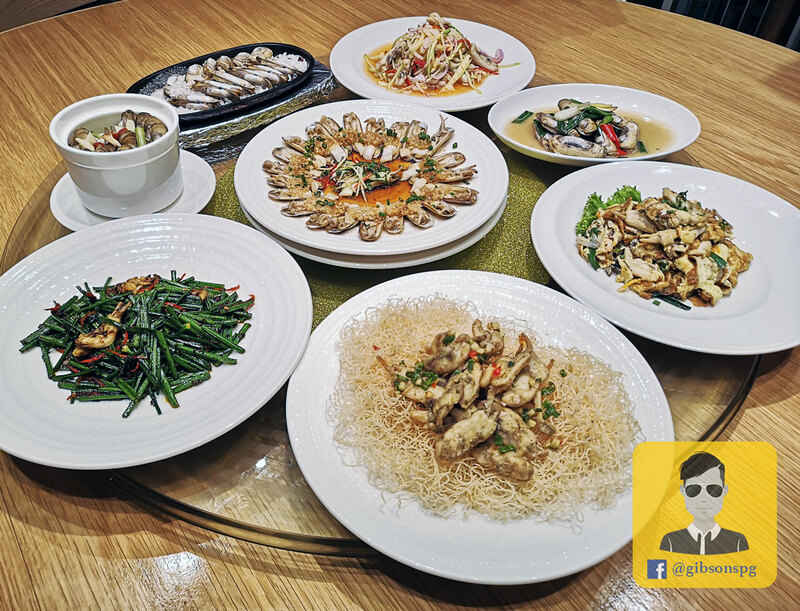 One of the most loved traditional cooking method of Fujian locals! The clams are stir-fry over high heat and served with scallions and ginger. 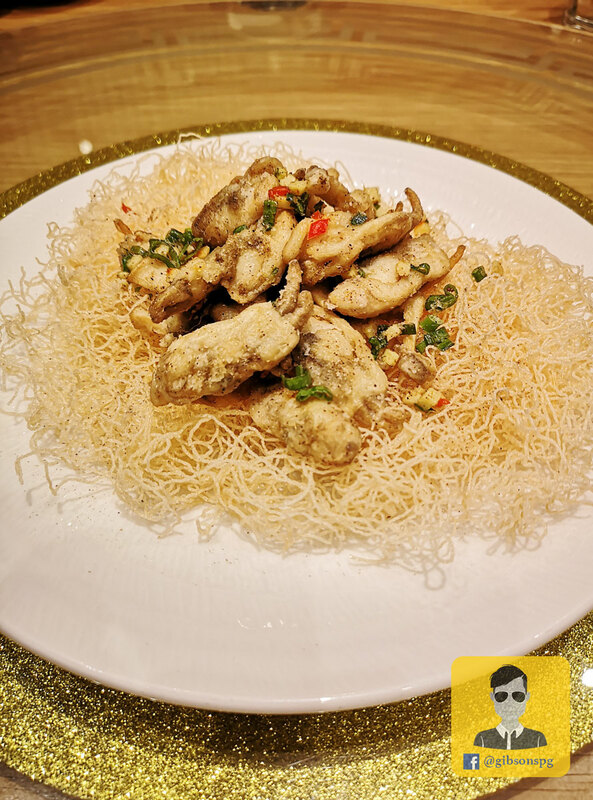 A flavourful dish that will leave you craving for more. 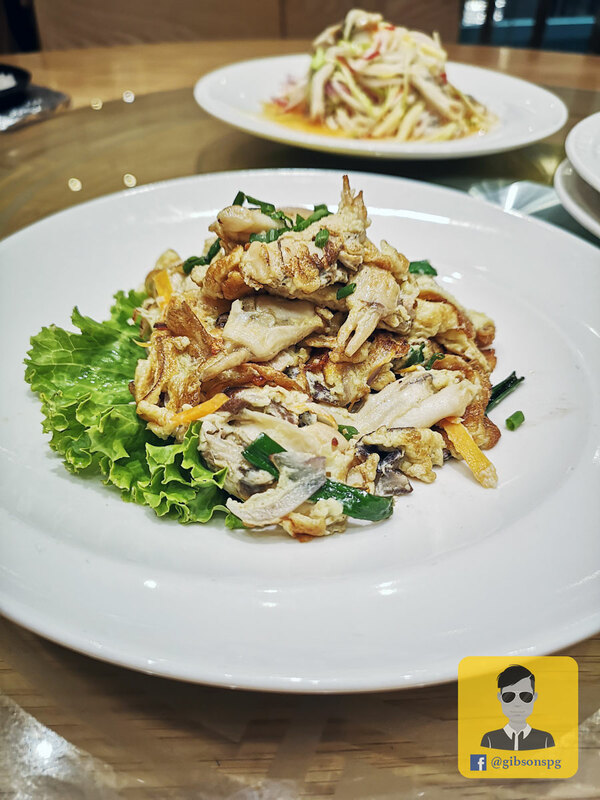 crispy and tasty never go wrong with alcoholic drink, it is also a best chit-chat food option. Incredibly addictive! Lightly battered with chopped chilli, salt and pepper, then deep-fried, creating a crisp texture - excellent pairing with alcoholic drink. A bit garlicky but easy to eat as the clam is wide open and cut into half, 100% no sea sand in the clam. Don't miss this! Succulent plump clams are generously doused with a bed of minced garlic - so satisfying' you can't stop with just one!